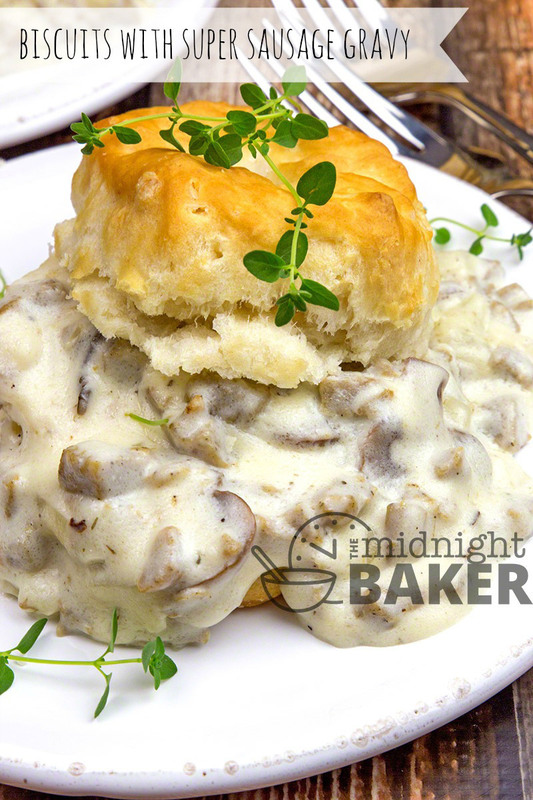 There’s no better comfort food than biscuits and sausage gravy. 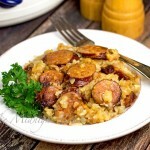 This gravy is not only packed with sausage, but some yummy extras. 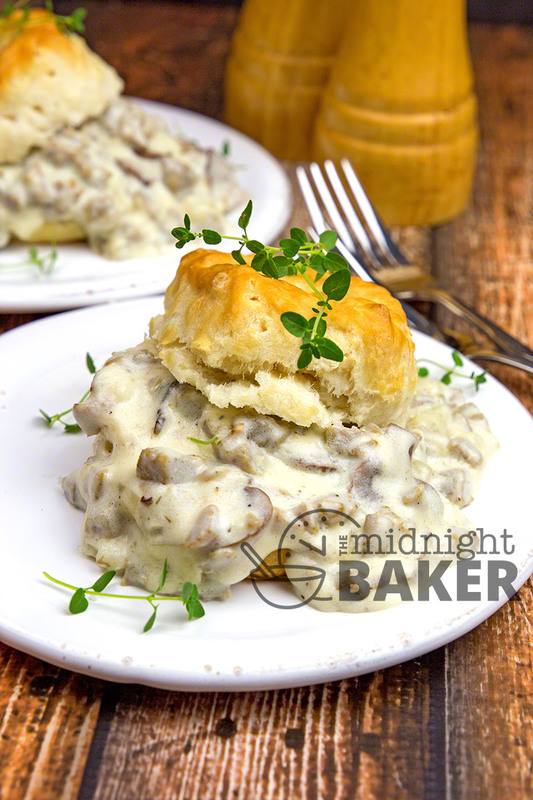 Biscuits and sausage gravy is certainly in my top 10 of favorite comfort foods. 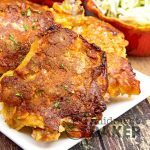 I’ve always loved this meal and have eaten it for breakfast as well as dinner. It’s just one of those versatile meals. Any refrigerated, frozen or homemade biscuits can be used. My 7-Up Biscuits are perfect for this. It can be made a lot quicker if you have one special ingredient. What I mean here is not special but more “on” special. Have you noticed that practically every other week that some store has brown and serve sausage on sale for a ridiculously low price? They’ve been “on sale” all summer in stores in my area. When I got my brand-new freezer, I caved to the sale and got 10 packages on a 10-for-10 deal. I got links and patties. The patties are the size of a silver dollar–which ain’t much of a patty to my way of thinking–but it has it’s uses. That use is in this gravy. 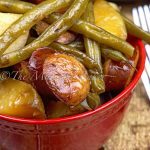 Of course you can use fresh or frozen bulk sausage in this, but the brown-and-serve variety has a few things going for it. First of all, it’s already cooked, so you save time right there. Secondly, you don’t have to drain off any fat because there’s little to no fat. So that saves a step. Not implying that this is a lower-fat or healthier version because it really isn’t. I look on brown-and-serve merely as a time and step saver. I add more “bits” to my sausage gravy. I usually have mushrooms in the crisper, so I add them and I love onion so there’s plenty of that in the gravy too. My gravy has a faint whisper of thyme in it as well. Not much, just a pinch, but it adds great flavor. There’s a slightly unusual ingredient in there too–red pepper flakes. I just use a dash of red pepper flakes, but it’s enough to make the flavor a bit more interesting. The red pepper may be omitted if you don’t want to introduce any heat to the gravy. 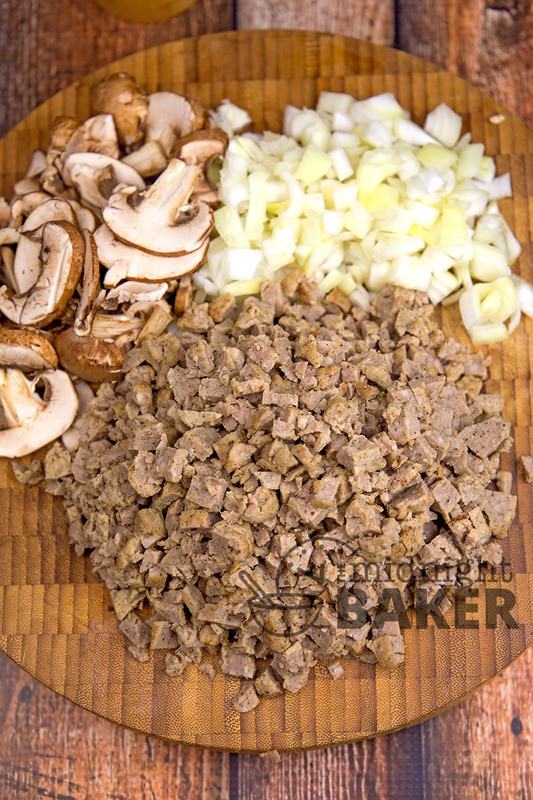 Chop sausage so it has a texture like browned ground beef. A couple of pulses in a food processor will give the right texture. Saute the mushrooms and onion until the onion is translucent. Add the thyme, pepper flakes, salt and pepper. Add the sausage, stir and heat through. Place 1 cup of the milk and the flour in a covered container and shake well so there are no lumps. Set aside. Add the remaining cup of milk and the cream to the sausage mixture in the pan. Heat until almost boiling. Stir in the flour/milk mixture and stir until thickened. 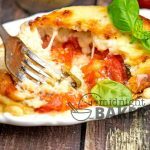 Cook for 2-3 minutes or until flour is cooked. You can thin with more milk if the gravy is too thick. Cut biscuits and ladle gravy over the biscuits.